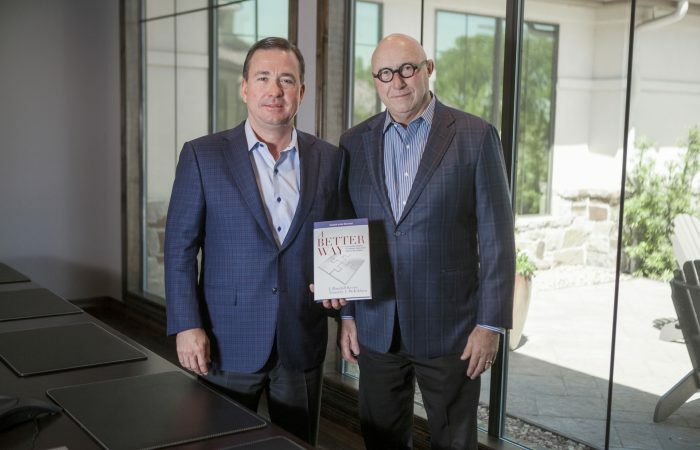 Randy Keene and Tim McKibben share their lessons learned in acquiring over 45 companies in their book, A Better Way. Published in 2016, the book tells the story of how often business leaders focus on the wrong things. They spend countless hours building strategies, analyzing numbers, and putting out personnel fires. They go home at the end of each day exhausted . . . and a bit confused. They think, “there must be a better way!” And there is. 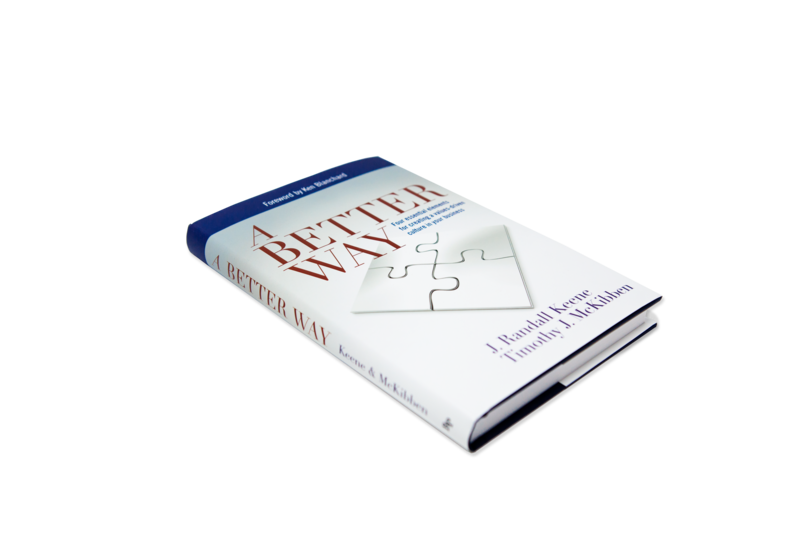 In “A Better Way,” Keene and McKibben share the gripping stories that form the backdrop of their corporate private equity firm lives. As they faced setbacks, conflict, and ruin, they learned valuable lessons – the most valuable lessons for business leaders. They condensed what they’ve learned into four profound principles: passion, process, purpose, and people. Their goal is to instill these four “Ps” into every Ancor Capital Partners’ portfolio company, every team, and every person. And it all begins with passion. Profits are important, but they are the result of a vibrant, creative, supportive culture – an atmosphere where passion brings out the best in every team member. “A strong positive corporate culture is something we instill in each of our portfolio companies, and Tim and I are excited to share our experiences in this book” said Keene.